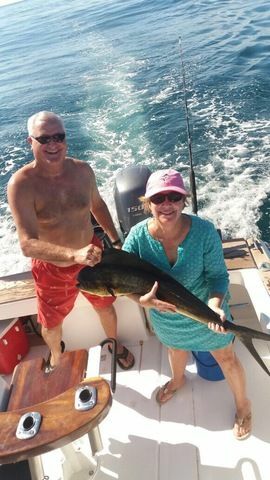 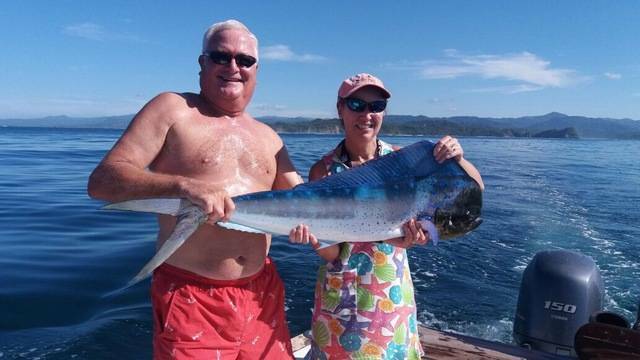 These fun-loving anglers also boated a few Dorados for the end-of-week dinner. 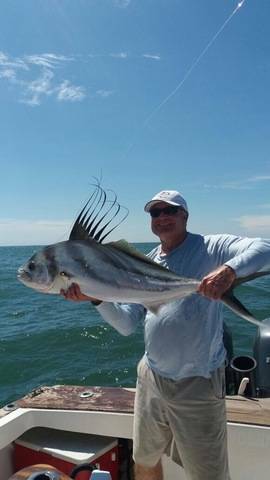 The Discoverer stayed hot on November 8th with angler Dale Greeson posting the first Marlin release of the year for the big battleship. 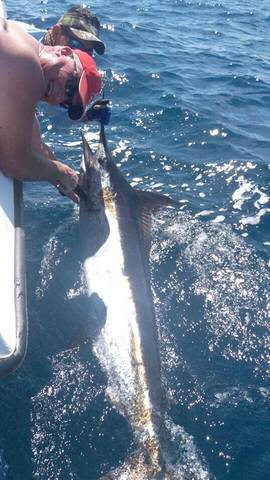 Great work by Captain Carlos to deliver this fish of a lifetime!